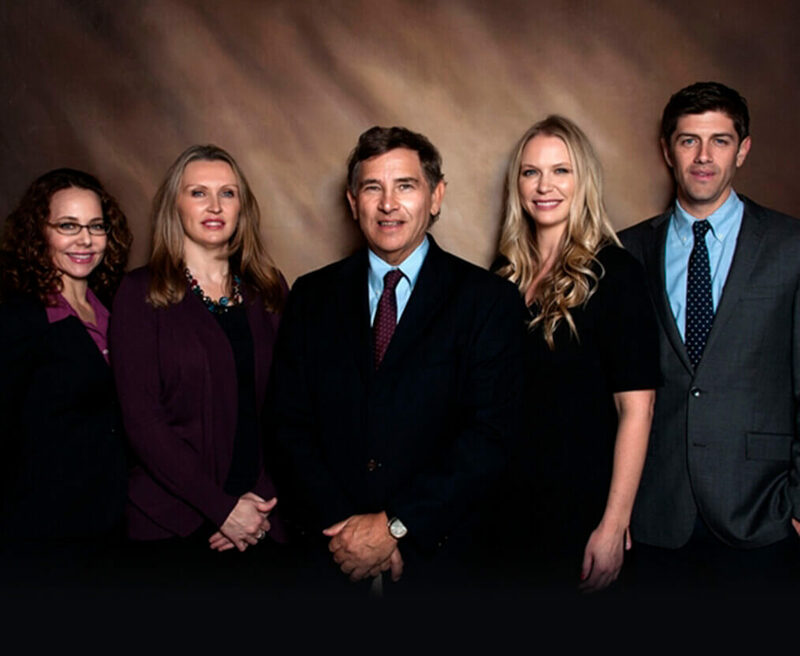 PIMA DERMATOLOGY has been proudly serving the Tucson, Arizona community for over 30 years, specializing in medical, cosmetic, and laser dermatology. 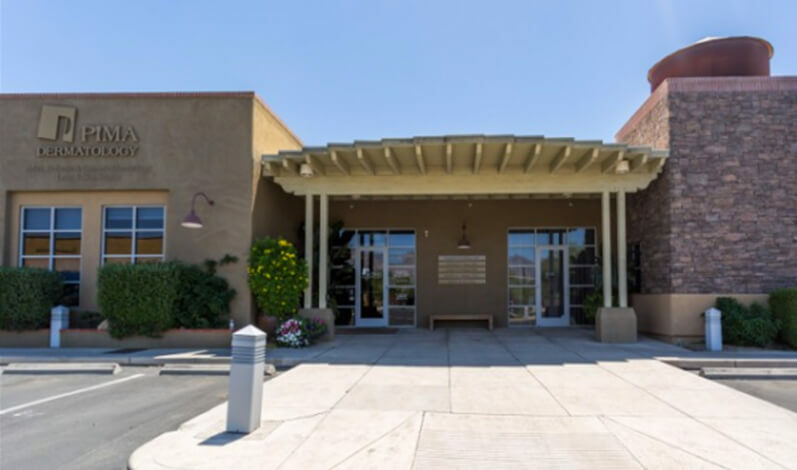 Our international award-winning facility is the only full-service dermatology practice in Southern Arizona certified by the AAAHC, and our skincare experts have decades of experience in Mohs skin cancer surgery, laser treatments, and other dermatological procedures. How Pima Can Help You ? Our network of trusted collaborators ensures that patients receive the best treatment possible. 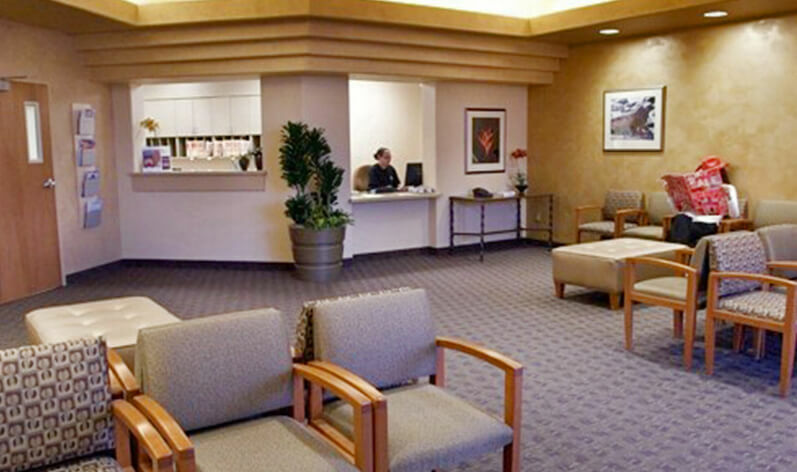 Whether treating you at Pima or referring you to one of our trusted colleagues, we will make sure you get the personalized care and attention you deserve. “Great dermatologist, got in even earlier than my appointment as the person before me was late, and it was very friendly and efficient. An effortless experience.” - Deborah S.
Featuring an on-site Mohs lab, Pima Dermatology's team of board-certified dermatologists offers the most advanced skin cancer prevention, diagnosis, and treatment services available. 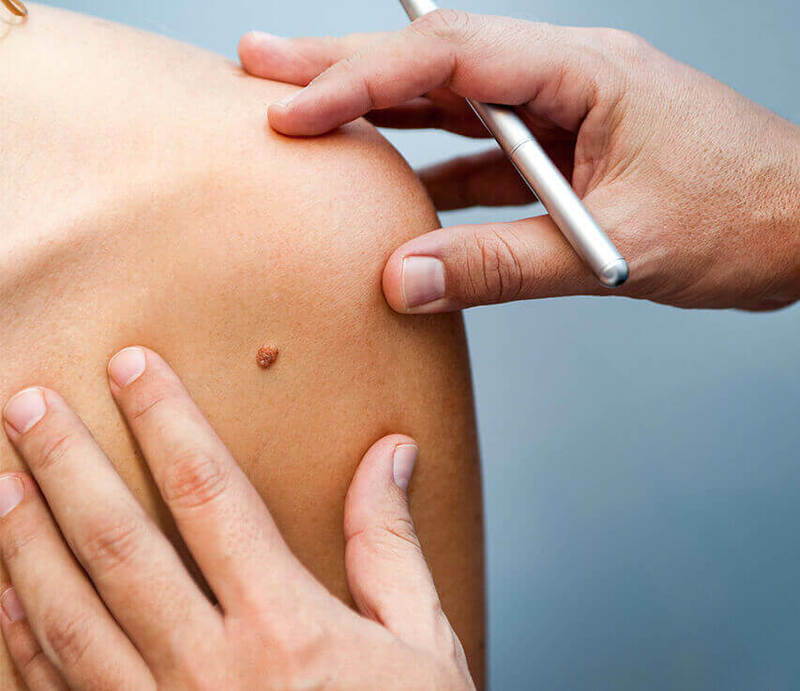 Our practice is dedicated to delivering the highest quality skin cancer education, screening, and treatment options for patients of all ages in Tucson. When it comes to skin rejuvenation and anti-aging skin care, Pima Dermatology offers a wide range of innovative cosmetic dermatology services to refresh, nourish, and beautify your skin. With 17 on-site lasers and a staff of expert dermatologists, we are proud to provide tailored aesthetic services, such as acne peels, microdermabrasion, chemical peels, sclerotherapy vein treatments, and more. 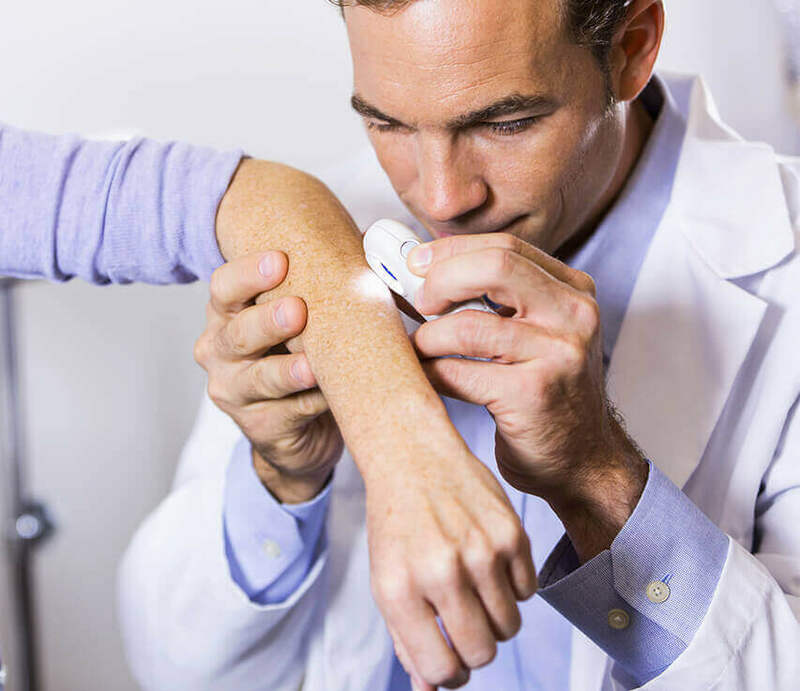 Our full-service dermatology practice in Southern Arizona offers skin examinations and state-of-the-art treatments for an extensive range of medical skin conditions, including acne, birthmarks, eczema, rosacea, and more. Our board-certified dermatologists offer comprehensive, compassionate care using the latest in medical dermatology techniques and technology.